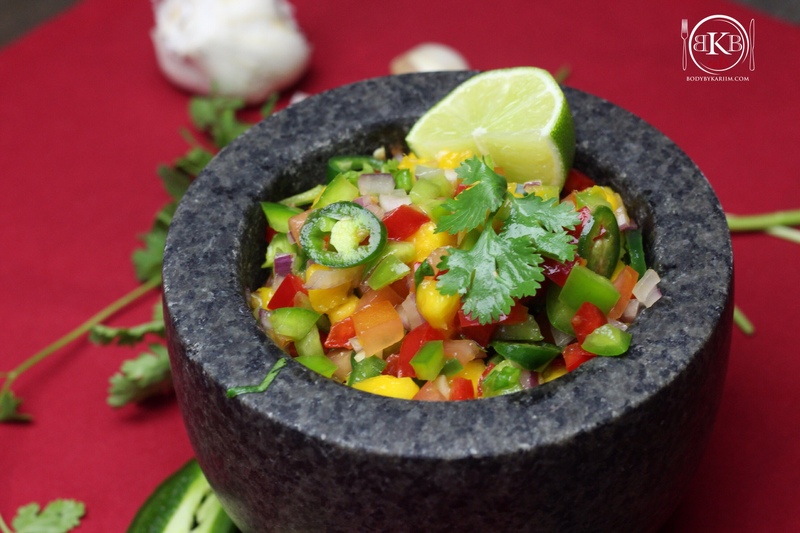 This is a very tasty pico! Its great served over fish or with chips for dipping. If you make it early and give the flavors and chance to settle- it enhances the taste even more. Quick & easy recipe! Finely chop tomatoes, red bell pepper, green bell pepper, garlic, red onion.